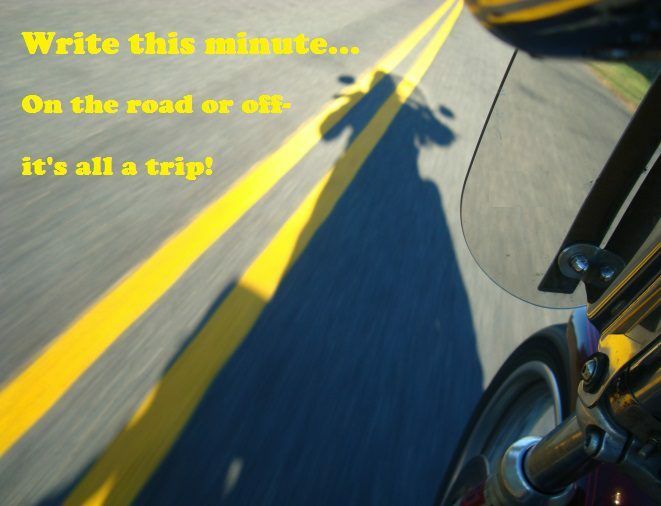 On the road or off— it's all a trip! Tired of winter? Here’s a band-aid! What’s on your list of “firsts”? ‘Tis the Season to be Soggy? Categories Select Category Off the Road On the Road Phoetry?